Budget college only for degree we can join on this college no extra activities were don't . 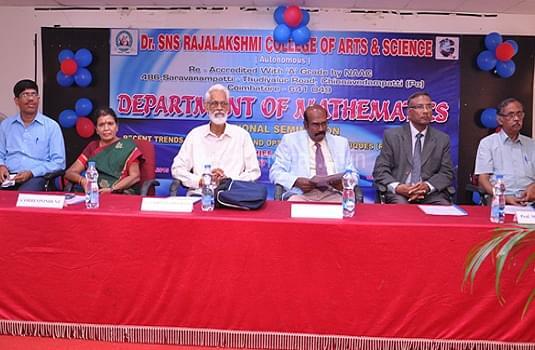 The Dr. SNS Rajalakshmi College of Arts and Science is located in a sprawling campus. It has state of the art facilities and excellent infrastructure. 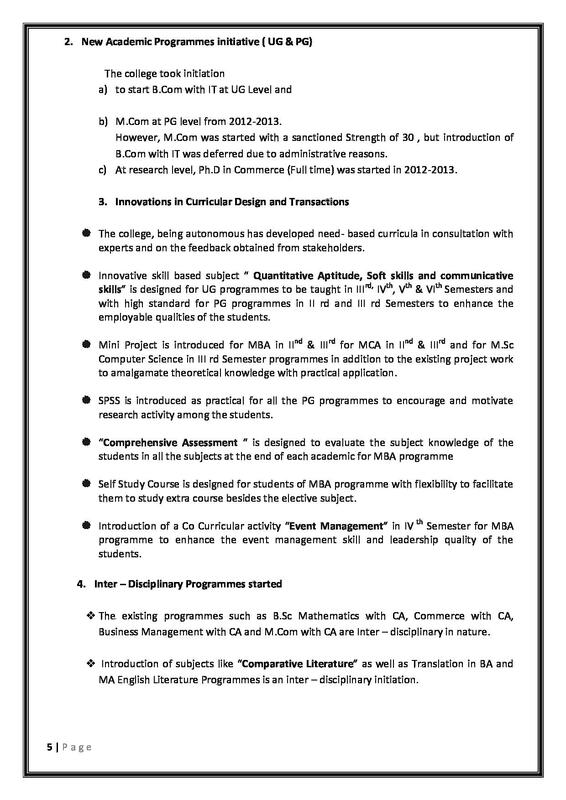 The college envisions in providing the students with academic excellence. 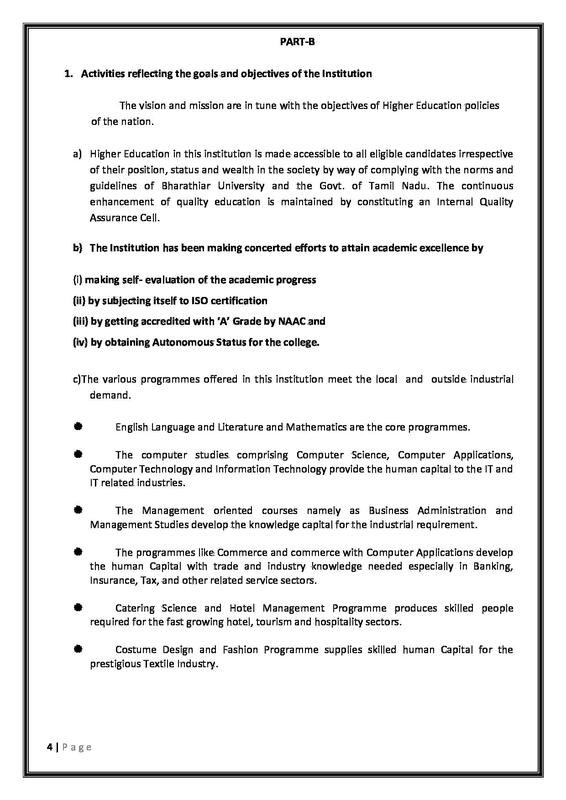 They also aim to inculcate in the students ethical, moral and intellectual values. 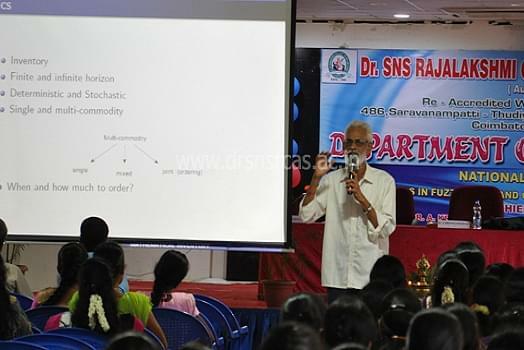 The college has experienced and dynamic faculty as well. 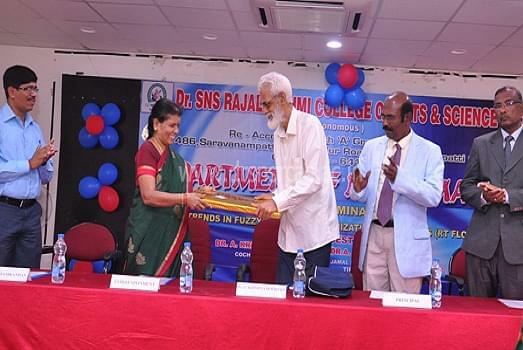 The college also imbibes in the students’ responsibility towards their nation. 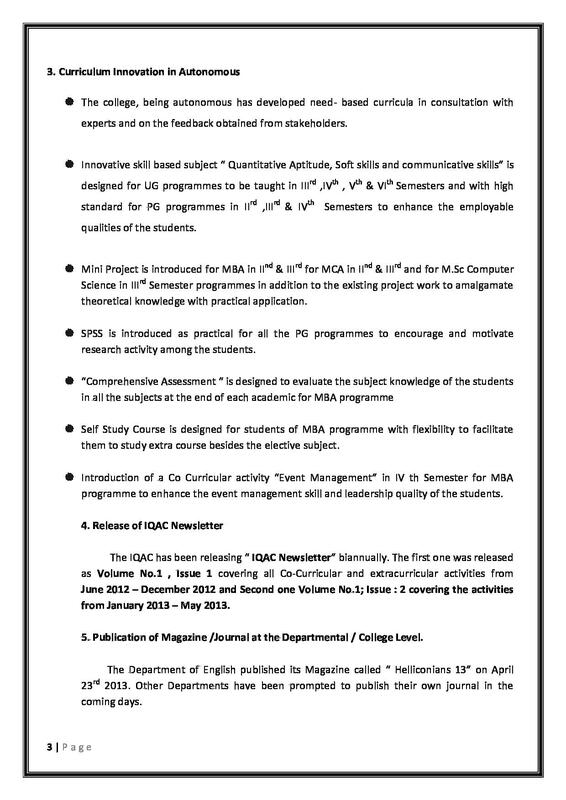 Accreditation: The College has been accredited by the NAAC with ‘A’ Grade. Placement Cell: The Placement Cell of the college guides provides counseling and prepares the students for interviews and getting selected in jobs. They invite the companies for recruitment every year.